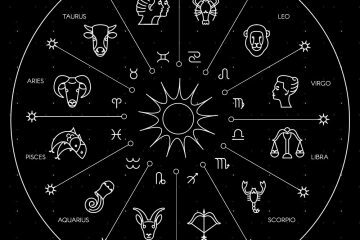 When it comes to the horoscope reading of a lawyer, one thing that is commonly observed is that only if planets Jupiter and Mercury are favorable then only can simply become a lawyer. 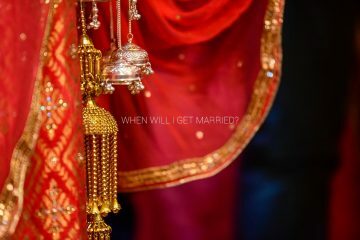 However, planets Mars and Rahu must also be in favor in horoscope of the person so that he can become a successful and famous lawyer. 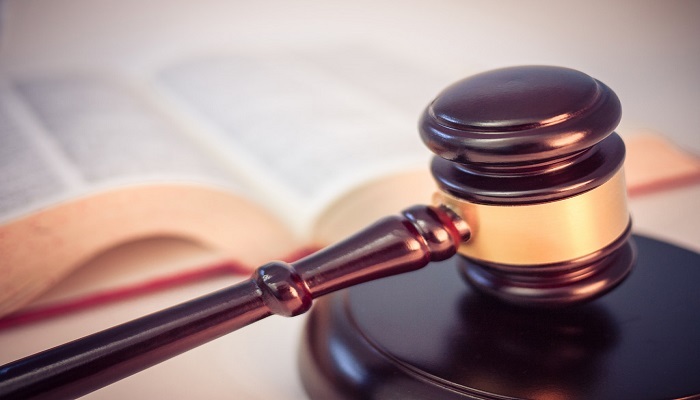 In this post, we will discuss on the planets and their significant roles that help the person to become a popular lawyer as per the career prediction. Planet Jupiter is the one on which the factors such as law and order, knowledge and books depends. Luck also plays a vital role in judiciary and advocacy and sometimes the person needs to depend on luck for success in such matters. When luck is in favor, the lawyer is able to grab good cases having high probability of favorable or positive decisions. 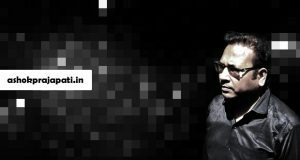 If luck factor is not good then even a good lawyer can get bad case having least or no chances of victory. In such cases, the most important thing that the person needs is favor of planet Jupiter so that he can get success in his law career. Every profession needs some specific skills and talent to get success in that particular field. Those who are looking for solution of the question as how to become a lawyer must note a point that skills of vocabulary are must for becoming a successful lawyer and the person needs to be a longwinded. Along with this, if the person is sharp and clever as well then this serves to be an additional benefit. The skill of clever speech comes from planet Mercury while the skills of pretending, flaming and deceit are governed by planet Rahu. As per the career horoscope, when effect of both the planets i.e. Mercury and Rahu are there on the 10th or 11thhouses in the horoscope of the person then he has such qualities. In the fields such as Judiciary and advocacy, the person needs to have skills of crafty, talkative, intellectual and legate. One more thing that is important for the person to get success in the field of law is accomplishments. One who is able to accomplish things with his deeds and efforts could not be conquered by anything. 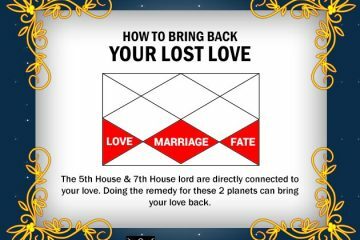 If the third house in the horoscope of a person is favorable then it can help him to become successful lawyer. 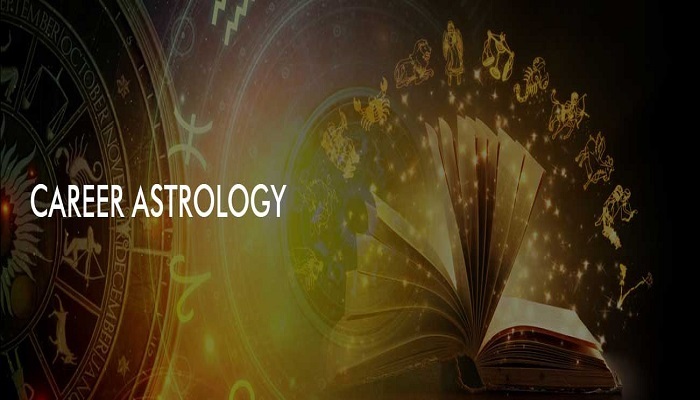 For getting information regarding the position of planets in horoscope and whether chances of becoming of a successful lawyer are there or not, one can get help from well-known astrologer Ashok Prajapati. 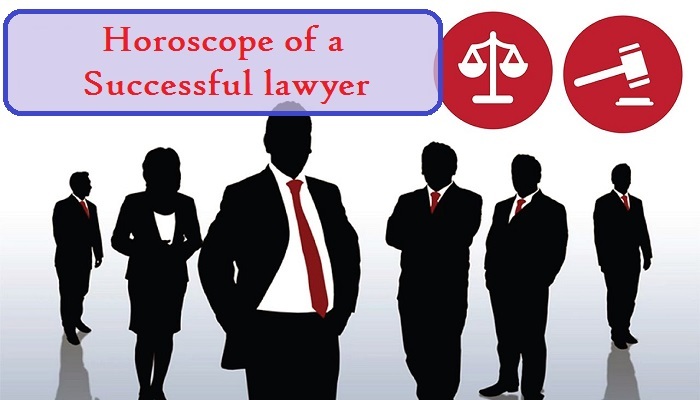 Horoscope of a successful lawyer has certain specific points and reading the same, the astrologer can provide information as whether the person can become a lawyer or not.